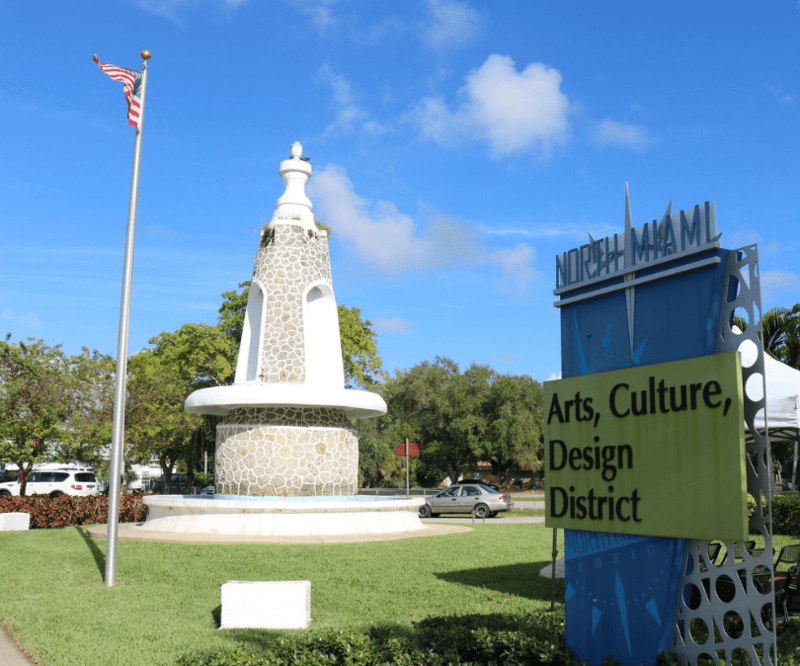 City of North Miami, FL, will host a Green Awareness Fair. This fun and educational event for people of all ages will have nonprofits and vendors with booths offering educational activities, giveaways, and more. Come drop off your e-waste, paint, and paper recycling as well as take part in shredding services while learning about the many sustainability actions the City is tackling. The Green Awareness Fair will be held on April 27th from 11am to 2pm in Ben Franklin Park (13400 NW 12th Ave, North Miami, FL 33168).